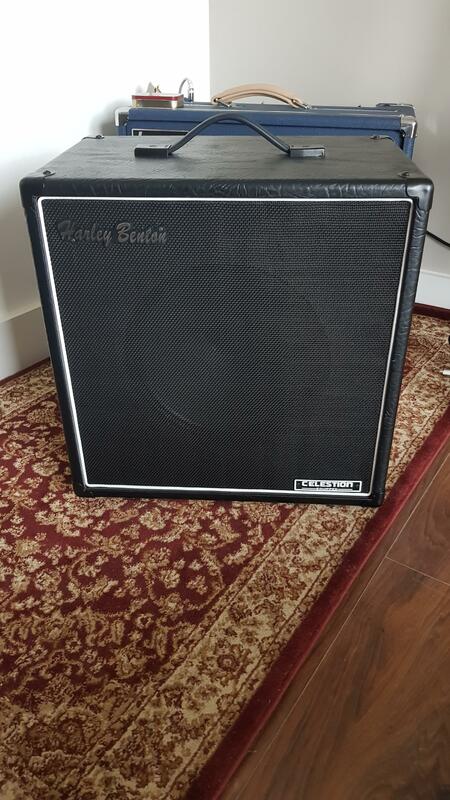 Harley Benton 1x12 with a Celestion V30. 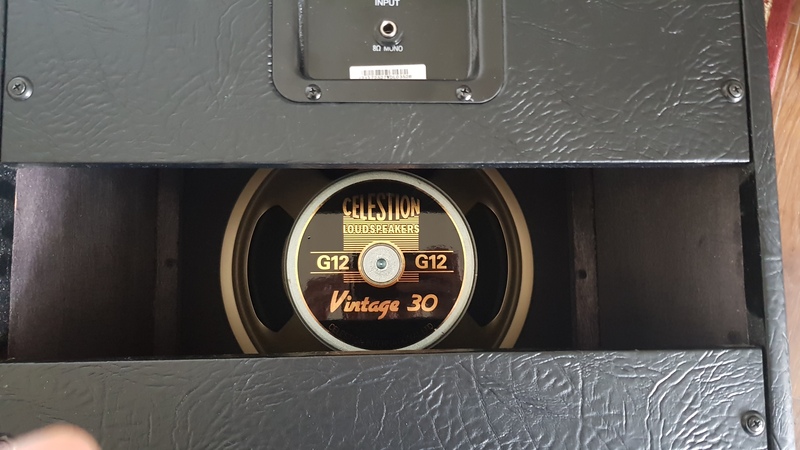 This thing is almost As New, absolutely top condition. 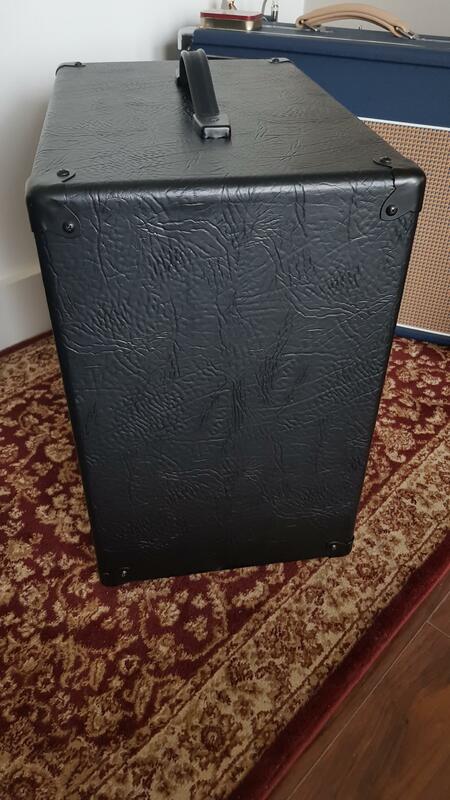 Selling due to picking up a lovely 2x12 from @guitarmansteve77 today (thanks mate!). I'm after 80 quid collected from Salford/Manchester, or could meet a reasonable distance. 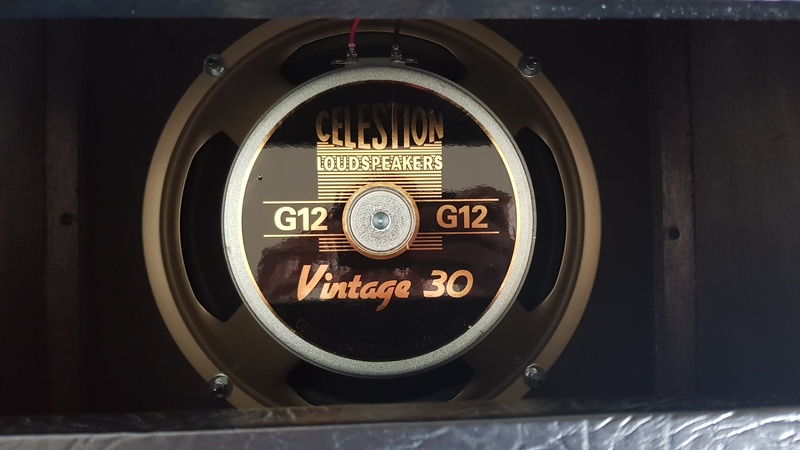 Offers on this Celestion-packed goodness? Bump - offers / trades/px for pedals, pickups what have you? 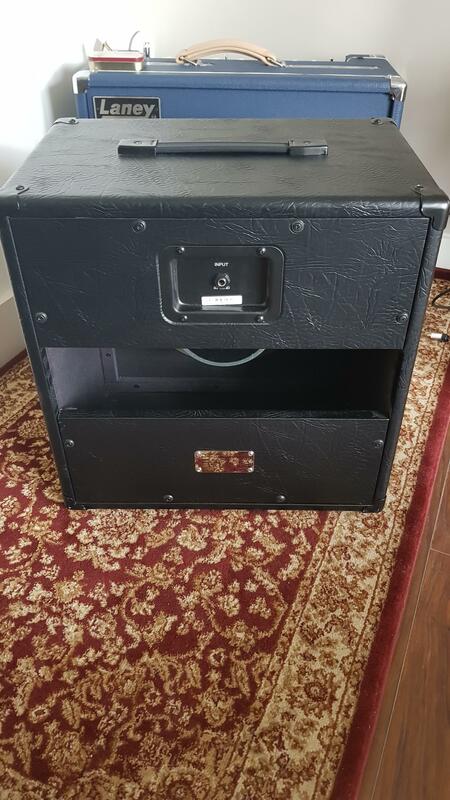 How much for the cab unloaded, and is shipping possible? Id just like to point out that, despite all the video and DNA evidence, it genuinely wasn't me, your Honour !